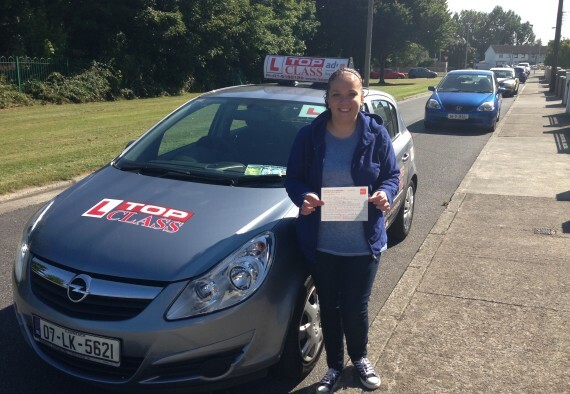 Top Class Driving School Provides Driving Tuition in Blanchardstown. Blanchardstown is great for learning to drive. You’ll face busy roads and junctions, roundabouts and hill starts. When you choose Top Class Driving School your driving instructor will teach you to drive using the Delwood, Roselawn, Cherryfield and Pinebrook estates. Once you’ve picked your test centre your instructor will bring you around each of the test routes you’re likely to face.